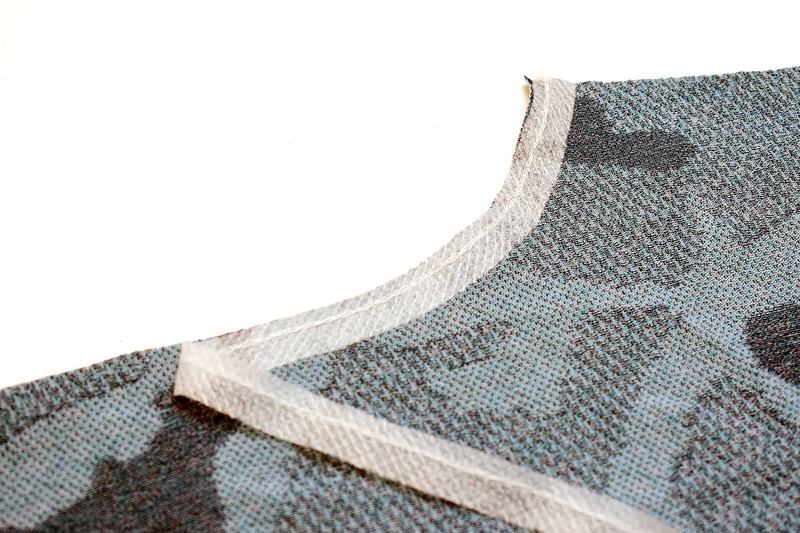 Using fusible interfacings made for knit fabrics is a great way to add structure and stability to your knit garments. There are several knit fusibles to choose from and it is important to pick the right type for each project. So I thought I should do a guide on common knit interfacings and how I use them. 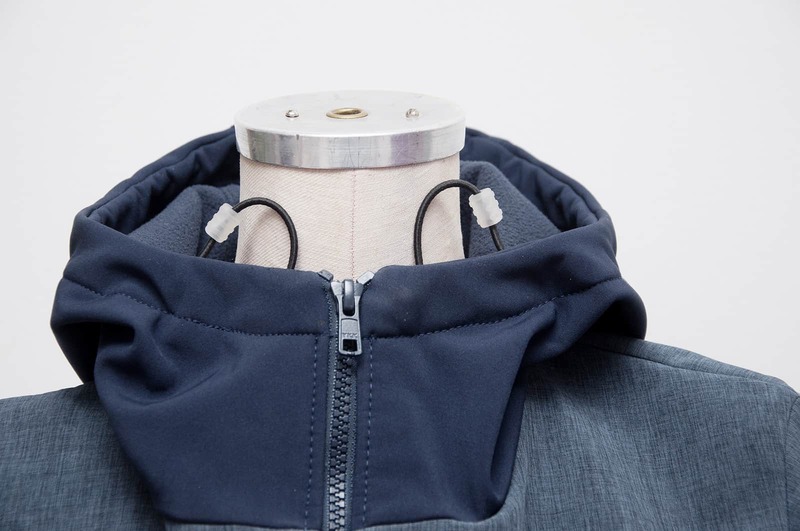 I’m personally a big fan of using fusible interfacing for knits, especially since I like to add structured details to a lot of my garments, such as collars, buttonholes and pockets. And to put it bluntly, knit interfacings are pretty much a necessity in those instances for a satisfactory result. This is my favourite knit interfacing, and I always buy a lot when I can find it. It often has a chevron type of knit structure and stretches lengthwise, crosswise and diagonally. This one has never caused me any wrinkled or puckered situations. It is fairly light and gives the perfect amount of stability, especially great on medium to heavier knits. 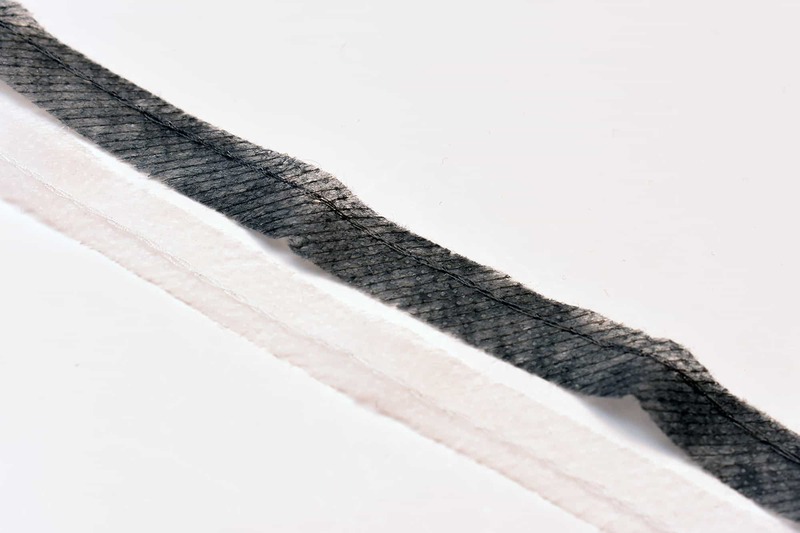 This is similar to the 2-way fusible in hand and weight. But it only stretches crosswise (and diagonally) and has a slightly firmer hand too. I use this for button plackets, collars and cuffs on medium to heavier knits, where I want to eliminate stretch in only one direction. Also if you cut it on the bias you will also get a fair amount of stretch. Not as failproof as the 2-way chevron and sometimes I feel it doesn’t fuse as well, but that could be me getting a bad batch occasionally. This interfacing is very similar to regular featherweight fusible interfacing. 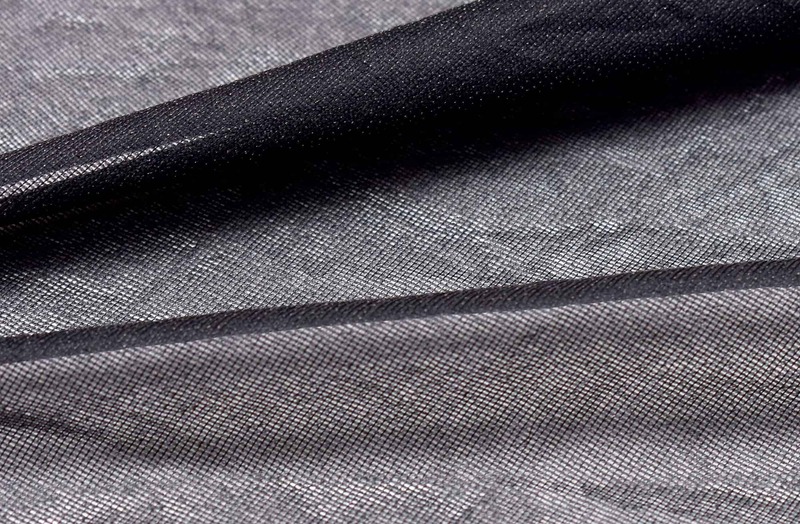 It only stretches crosswise and is so thin that it doesn’t change the hand of the fabric much. 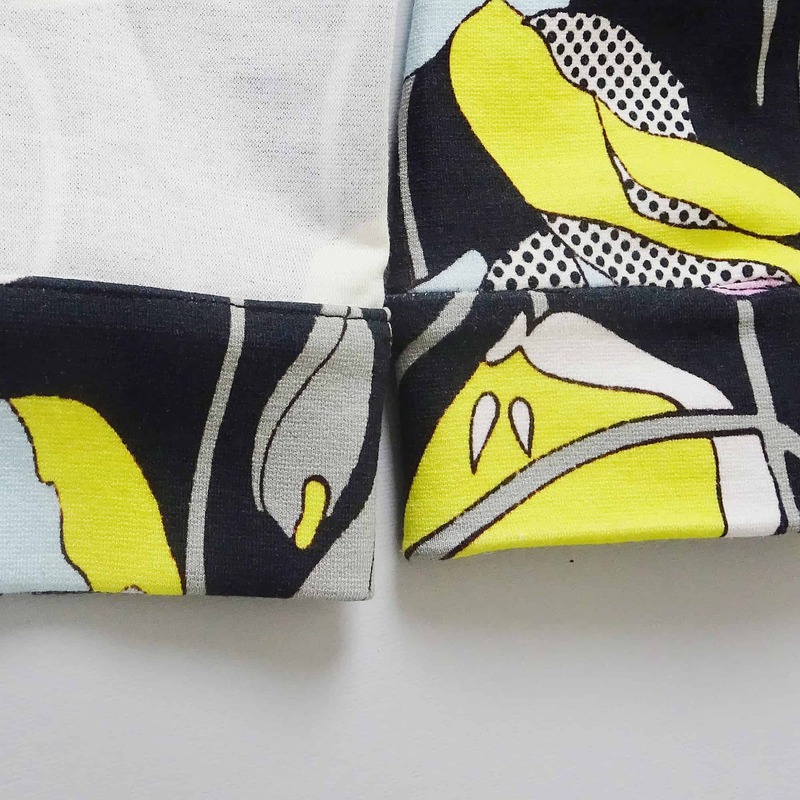 Best for interfacing the second, underlying layer, of the fabric as this interfacing is the most likely to be distorted when stretched out a lot, especially on spandex knits. But smaller areas such as buttonholes are usually fine. You can also cut strips on the bias for just a smidgen of stability when needed. Buttonhole stabilised with non-woven 1-way stretch. The non-stretch side is placed in the same direction as the buttonhole. If you need to stabilise necklines, sleeves openings and other rounded or diagonal edges, but also want to retain some stretch this is the best product among fusibles. 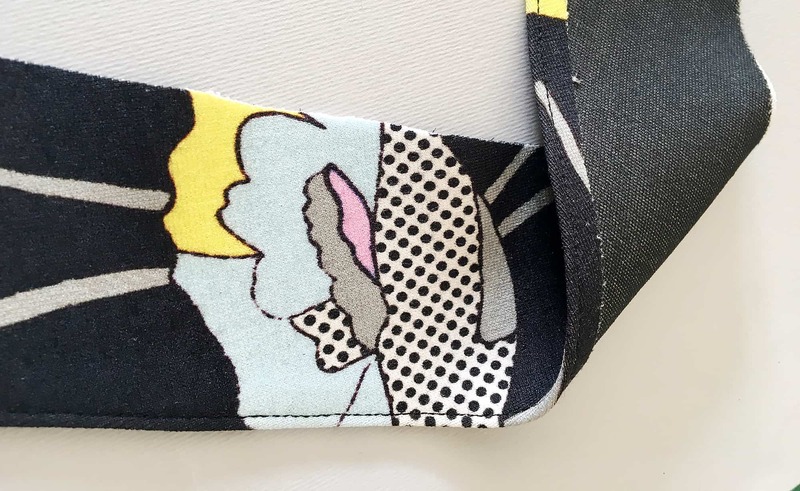 The strips are cut on the bias but thanks to a chain stitch in the middle (which also works as a stitch guide) this tape is the perfect combination of stretch and stability. 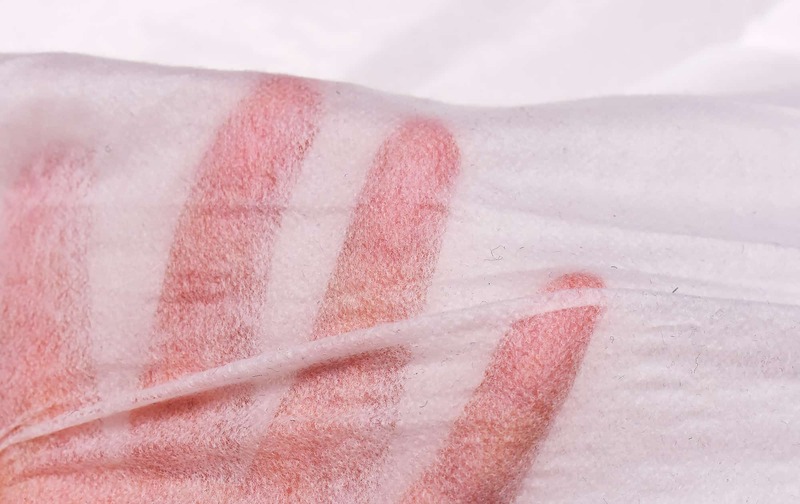 Use dry heat (unless stated otherwise) and always do a sample. When fusing on synthetic knit fabrics you might need to lower the temperature a bit, otherwise, the fabric might be ruined. Around 10 seconds is enough and let the fused piece set for at least 30 minutes. But I actually like to fuse and leave it until the next day as per an advice I was once given by a very knowledgeable person. Hope you found this guide was useful. Of course, there might be more knit fusibles out there, but these are the ones available in Sweden and I assume that it doesn’t differ too much from country to country. And if you are new to using fusibles with knit fabrics I highly recommend that you try it, as they can vastly improve the outcome, especially if you are sewing more structured knit garments. Johanna, I have a few questions for a topic not covered in your book. I am guy, no surprise there and I would like to make up some underwear for myself. The underwear I currently purchase is made by jockey, and its a sports boxer brief, making up a pattern based on a pair if fine, i can do that. What I want to know is what fabric should I use, for comfort, stretch that comes back, easy to wash for example, when i travel i often have to wash my things in the sink/tub in the hotel room, and what kind of elastic do i need for a waistband that won’t roll and is comfortable, that won’t bit into my sides. 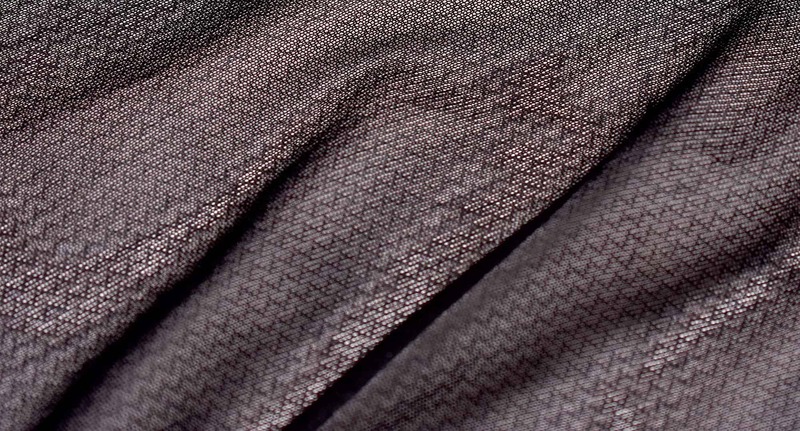 Further, the fabric has to have moisture wicking properties since sweating and chaffing are very uncomfortable. Thank-you in advance. Hi Corey! My favourite underwear material for the kind of purpose you describe are microfiber knits. It is very soft, almost like cotton but is usually a poly/spandex mix, quick drying and easy to wash. It can be kinda tricky to find sometimes, I have bought mine from underwear notions companies, so that should be the first stop, but I’m sure there are more stores internationally. A quick google search shows me that Jockey uses that fabric too for their undies. I love that material! Thanks for all the info! I will definitely save this for future reference! For Corey: You should check out Thread Theory. You said you have your own pattern, but they also list sources for materials https://threadtheoryblog.wordpress.com/2014/05/02/looking-for-elastic-for-your-comox-trunks/. Good luck! The standard way to talk about stretch is 2-way (what you call 1-way) and 4-way (what you call 2-way). I know it’s dumb, but that’s how stretch fabrics are described by manufacturers.